The Swedish Toy Dog Club National show in Timrå on October 13, 2013 was judged by Mrs Sonja Björklund, Sweden. 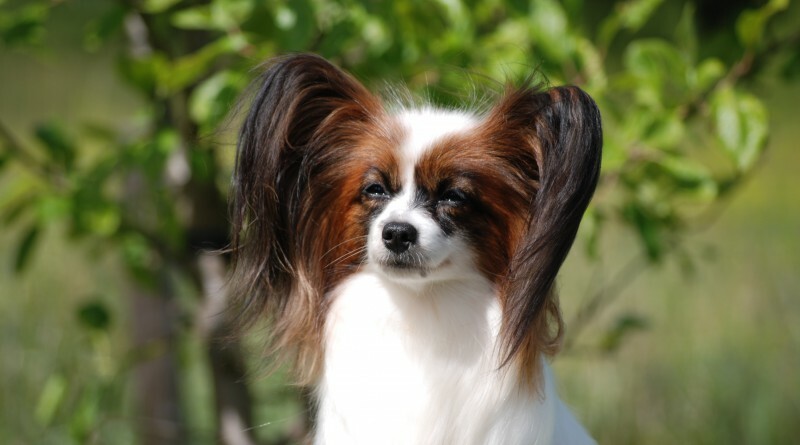 The Papillon-Ringen Breed Specialty National show in Stockholm on July 14, 2013 was judged by Mr Antonio De Lorenzo, Norway. The Swedish Toy Dog Club National show in Köping on July 22, 2012 was judged by Mr Anthony Moran, Ireland.